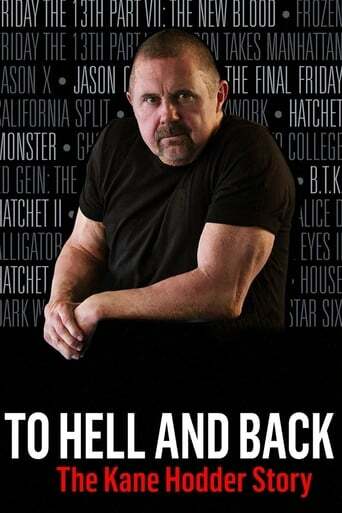 To Hell and Back: The Kane Hodder Story is the harrowing story of a stuntman overcoming a dehumanizing childhood filled with torment and bullying in Sparks, Nevada. 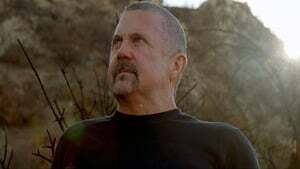 After surviving a near-death burn accident, he worked his way up through Hollywood, leading to his ultimate rise as Jason Voorhees in the Friday the 13th series and making countless moviegoers forever terrified of hockey masks and summer camp. Featuring interviews with cinema legends, including Bruce Campbell (Ash vs. 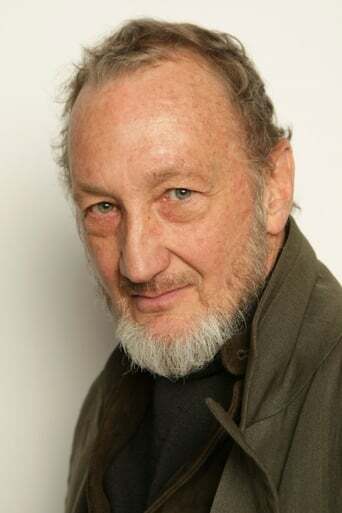 Evil Dead), Robert Englund (Freddy Krueger), and Cassandra Peterson (Elvira: Mistress of the Dark), To Hell and Back peels off the mask of Kane Hodder, cinema's most prolific killer, in a gut-wrenching, but inspiring, documentary. 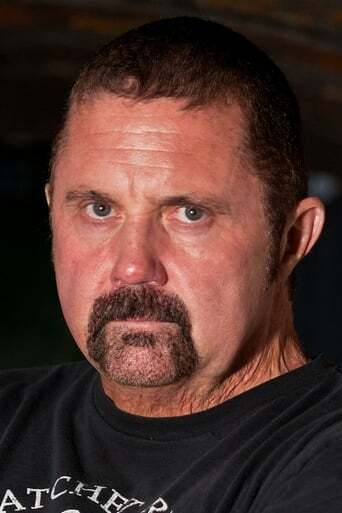 After decades of watching Kane Hodder on screen, get ready to meet the man behind the mask in To Hell and Back - an uniquely human story about one of cinema's most vicious monsters.